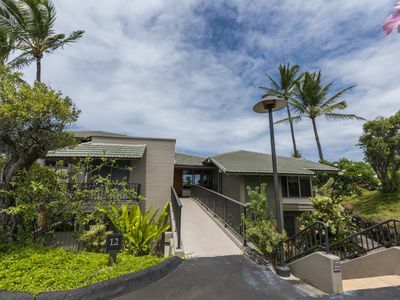 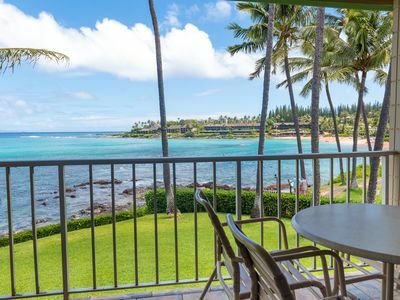 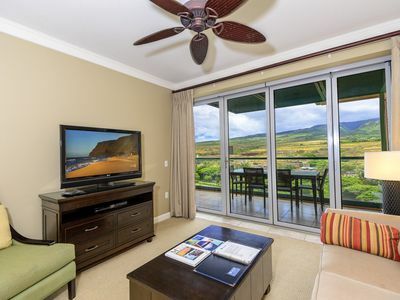 This ocean view Kapalua Bay Villa was newly remodeled in August 2015. 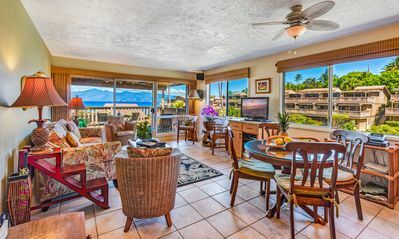 The condo has high definition LCD TV's, free long distance calling to the mainland US & Canada, free wireless high speed internet and central air conditioning. 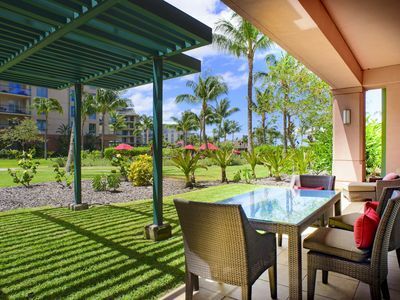 Just steps away from 2 fantastic beaches, tennis courts and 3 swimming pools. 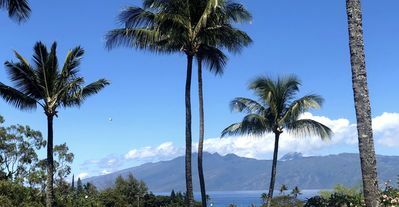 Great views toward the neighbor island of Molokai and Honolua Bay. 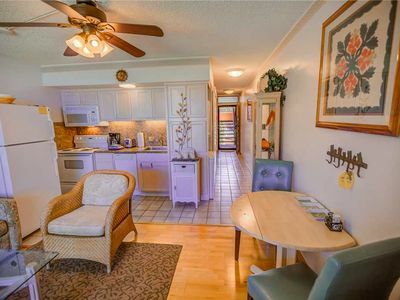 1000 Square feet of indoor living space and a nice size covered lanai. 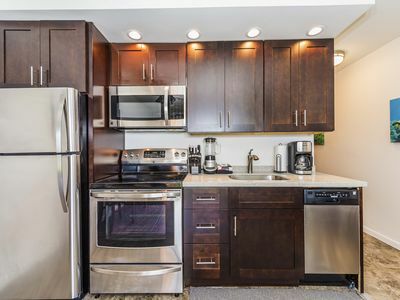 12B4 is an upper level unit and there are no stairs to climb, Convenient parking just 30 feet away from entrance. 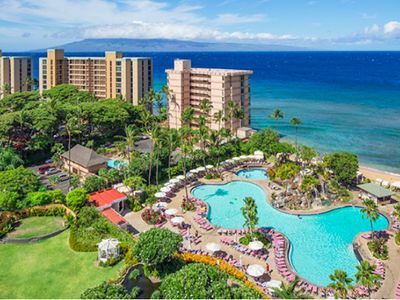 Complimentary resort shuttle will pick you up at your doorstep and take you to Kapalua restaurants, beaches, shopping, hiking trails and resort golf courses. 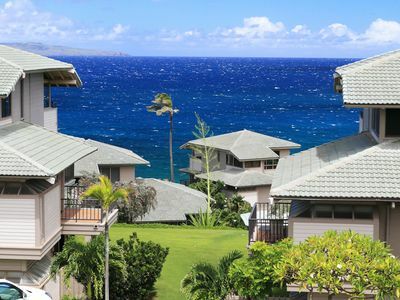 14.42% state taxes added to all rates. 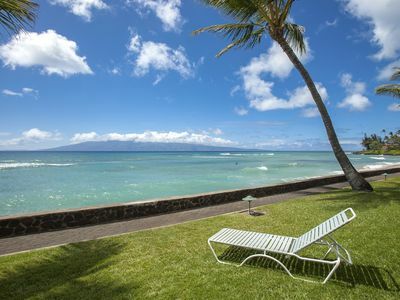 There is a cleaning fee of $177.08 Daily maid service is not included in the rental rate. 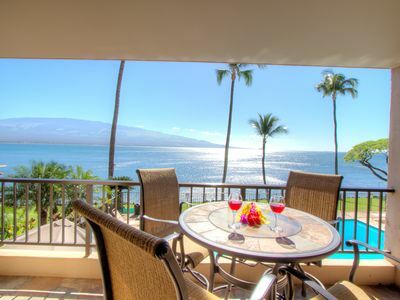 Housekeeping services provided at an additional cost. 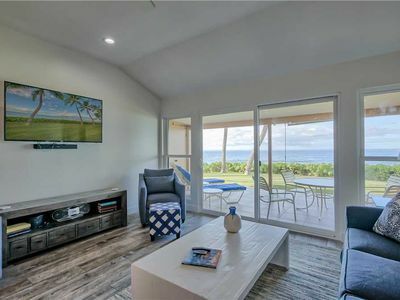 Brand New Remodel - Right on the Ocean! 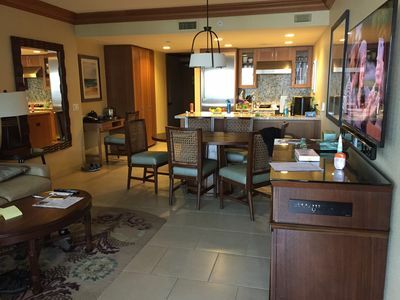 #150-4 - Every 5th Night Free for April & May! 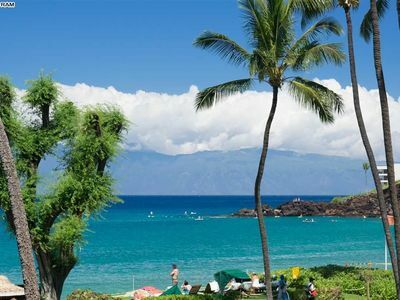 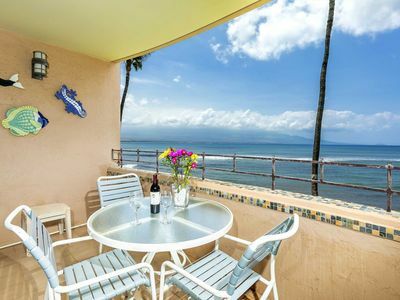 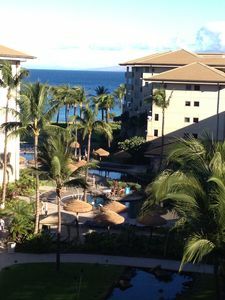 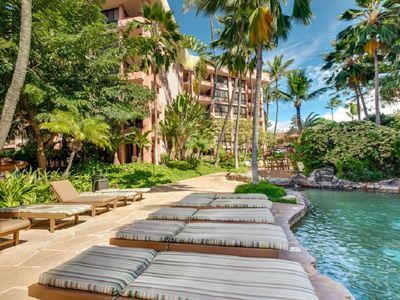 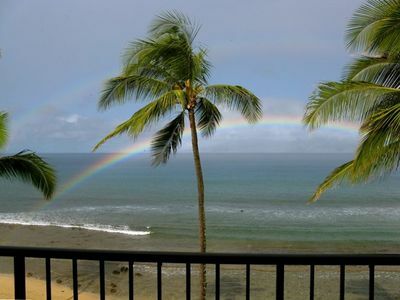 Lahaina Shores Premier Ocean View Condo 701 Last Minute Special! 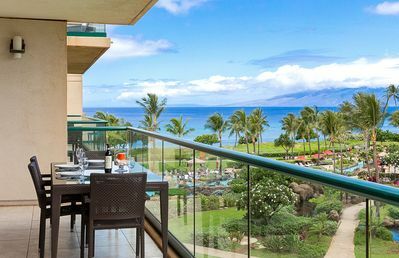 Contact Us!